Do you need some additional ideas for improving your Hill Country Village area home? 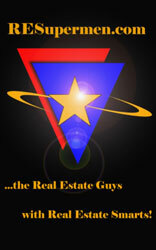 Please fill out the following short home sellers real estate request form. I will be happy to provide you with some outstanding ideas as to how you can best prepare your home to sell.